Melbourne is a great place to wake up hungry. No matter where you are, you can always find somewhere serving good coffee, baked eggs, and avo toast. 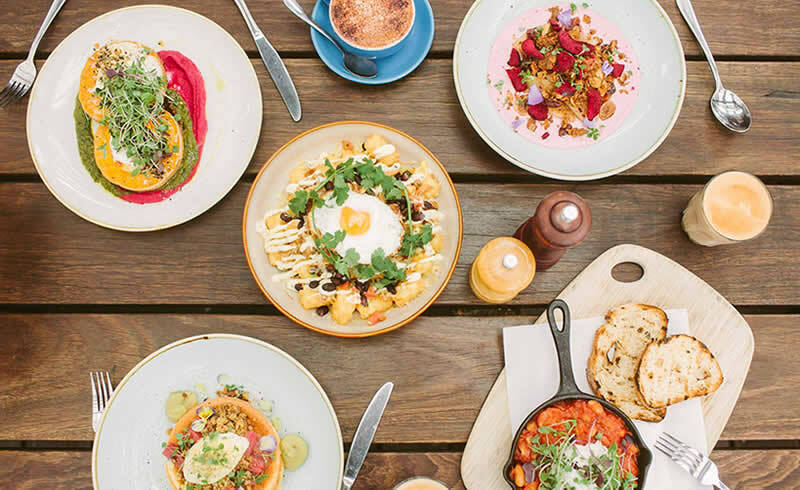 Here are ten of the best places to start your day in the brunch capital of Australia. Whether you fancy dinner and drinks or a leisurely breakfast, this waterfront venue never fails to impress. 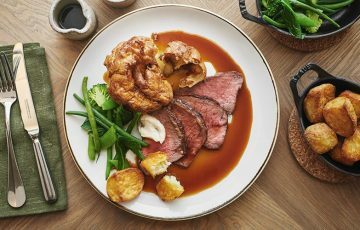 Enjoy the view across the Yarra River while tucking into pumpkin baked eggs, zucchini fritters, or their deliciously smoky BBQ beans. 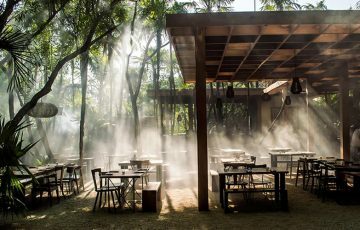 Axil specialises in ethically produced coffee, alongside sweet and savoury brunch dishes. There are four Melbourne locations to choose from, so you’re never far from your morning pick-me-up. Melbourne is the Australian version of New York. It has stylish people, oodles of culture, and the nation’s choicest bars and restaurants. Seemingly endless options make it difficult to navigate through the city’s hidden laneways in search of the best eats. 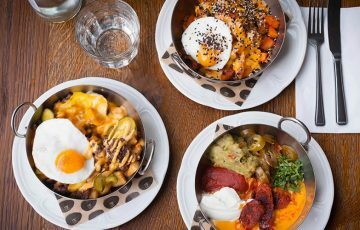 With a wide variety of influences from Asian to Middle Eastern and European, these are hottest restaurants in Melbourne in 2017. They are THE places to eat in Victoria’s capital city. Kisume — Scoring a reservation at this upscale Japanese eatery is the perfect excuse for a delicious date night. Choose from three different levels of dining including basement-level, first-floor, and private dining. 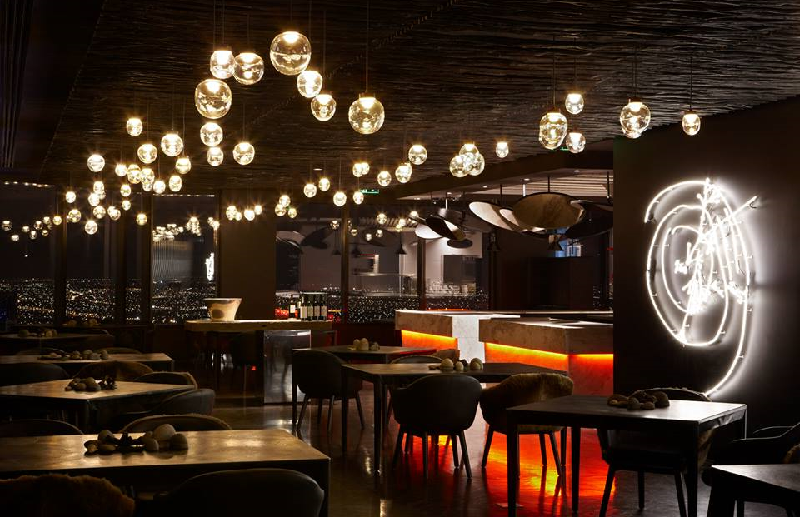 The elegant ambience, clean lines, illustrious artwork, and impeccable service make it a meal worthy of its price tag -– as does to its signature house-made sake and impeccable Japanese food. 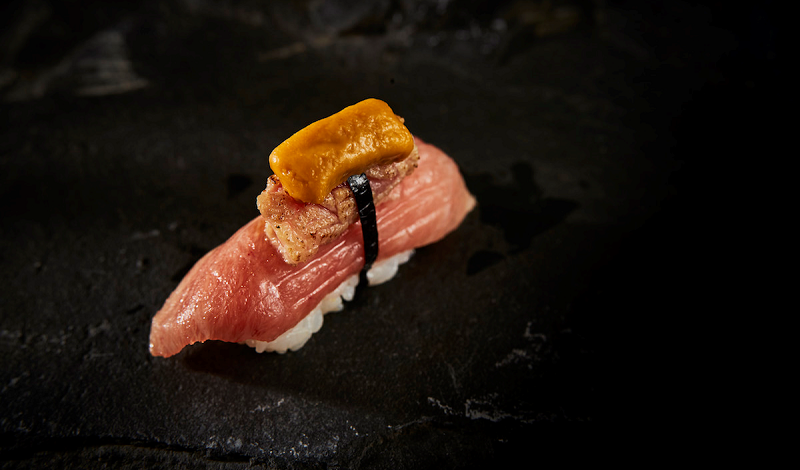 Don’t miss the Deluxe Feature Box, which includes double toro maki, raw and seared, which is topped with uni.